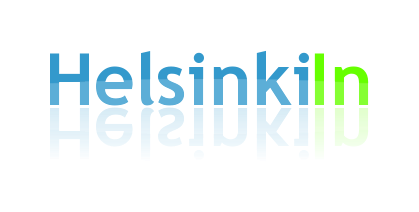 HelsinkiIn: What’s going on at the World Design Capital? What’s going on at the World Design Capital? 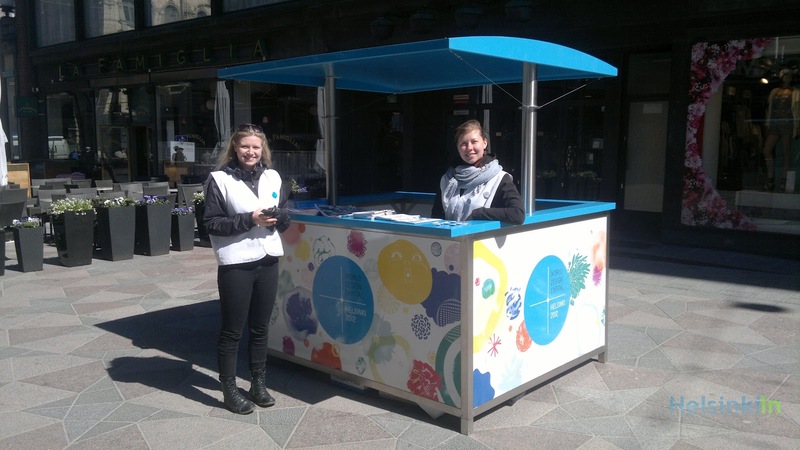 You’ll get answers to this and lots of other questions at the WDC’s new info stand at Keskuskatu next to Stockmann. For the next weeks you can get information about events and projects and of course about the exhibition of the INDEX: Award that is right next to the stand. The stuff from WDC will happily answer all your questions and help you find your way to the things you want to see. Of course you can also always find the latest news and background information on the WDCwebsite.